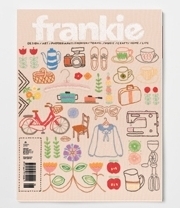 “As seen in Frankie Magazine” | A creative life tangled up in lovely yarn! 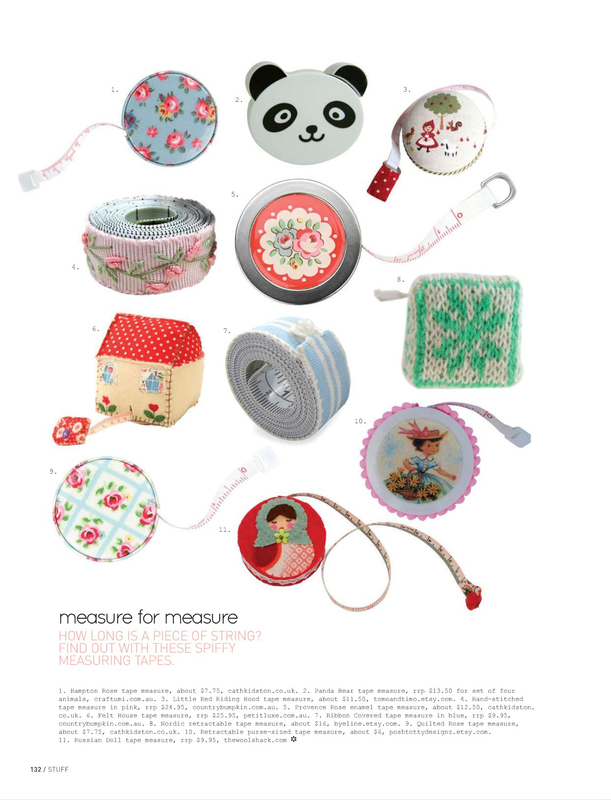 This entry was posted in Uncategorized and tagged by eline, etsy, frankie magazine, knitted, measuring tape, nordic, retractable tape measure by admin. Bookmark the permalink.